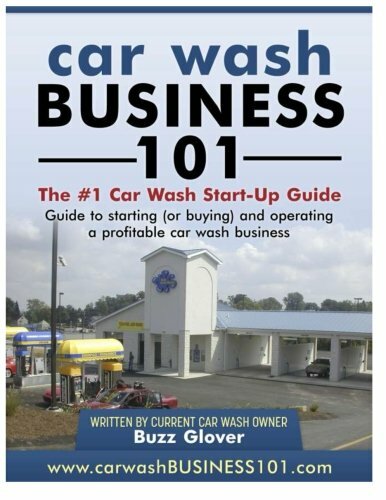 A 178 Page guide to starting (or buying) and operating a profitable car wash business. A fully inclusive "how-to" book on entering the car wash business written buy an owner who built two successful car washes and who bought a third wash. Writing a business plan, attaining financing, choosing a location, choosing equipment, and car wash construction. Unlike many of the car wash books published by authors who never owned a car wash, this book gives insight and a step-by-step process to get into the car wash business by a successful owner. Looking for just a car wash business plan This book includes a business plan template and how to complete a business plan that will get you bank financing! This is the most comprehensive book written that covers the "meat and potatoes" to getting into this lucrative business.